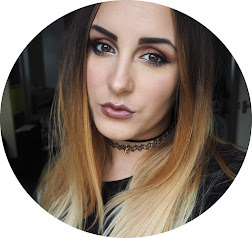 Lip crayons aren’t really something that I am drawn towards as I like a full colour, matte finish and most of the Lip Crayons that are out there at the moment are more glossy and more of a balm than a rich colour. But not for much longer! 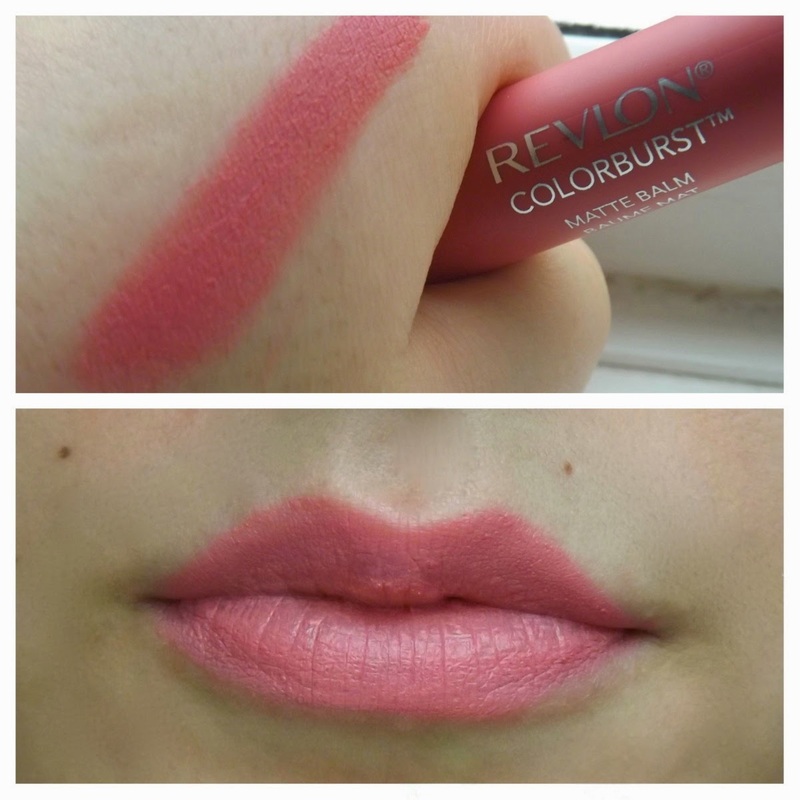 The New Revlon ColourBurst Matte Balms are a matte lip crayon with incredible pigmentation and in a range of gorgeous colours! 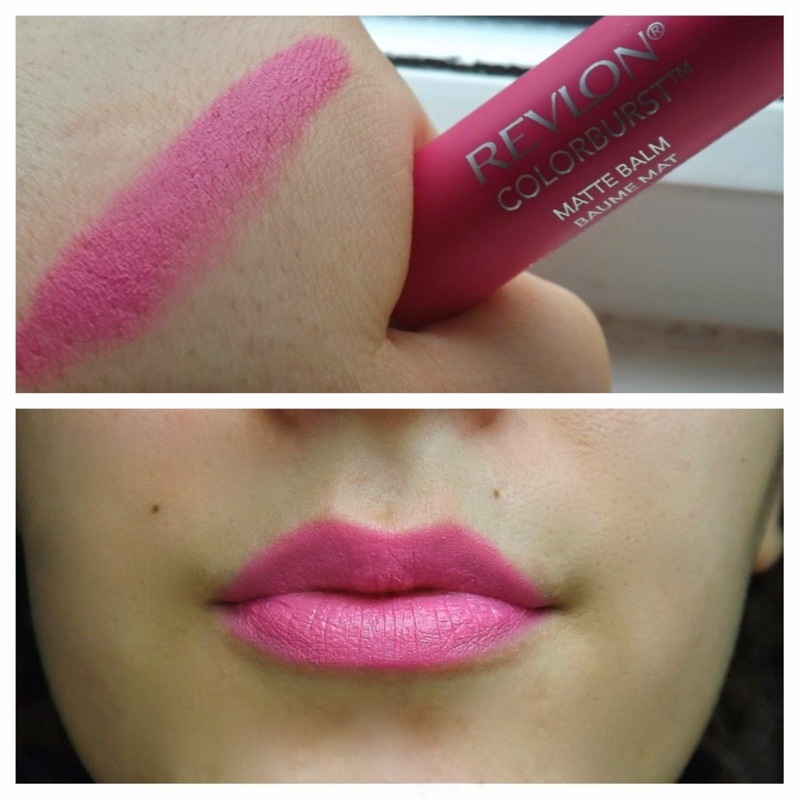 When I bought these 3 colours, it was on 3 for 2 and I wanted to get colours that were all a little different before I tried anymore shades. Red (240) Pink (220) and a nudey Pink (205) are all insanely pigmented and with just a light application, you can see a good coverage of all the colours. 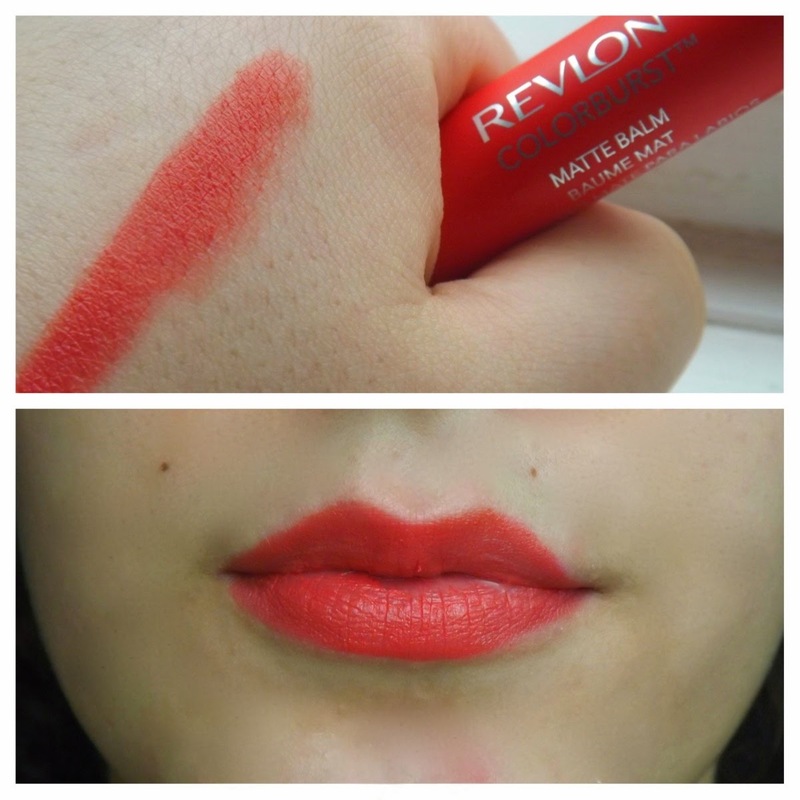 I find that after a while, they do dry out my lips but I do suffer with pretty dry lips anyway so to avoid this, I just moisturise beforehand and they seem to last better and don’t look ‘cracked’. There seems to be quite a lot of product in the crayon and so theres no worry that i’m going to use them up in a few weeks time! All 3 shades are perfect for the summer and are a great handbag lipstick that you can keep in your bag without worrying about it being broken or the lid coming off! 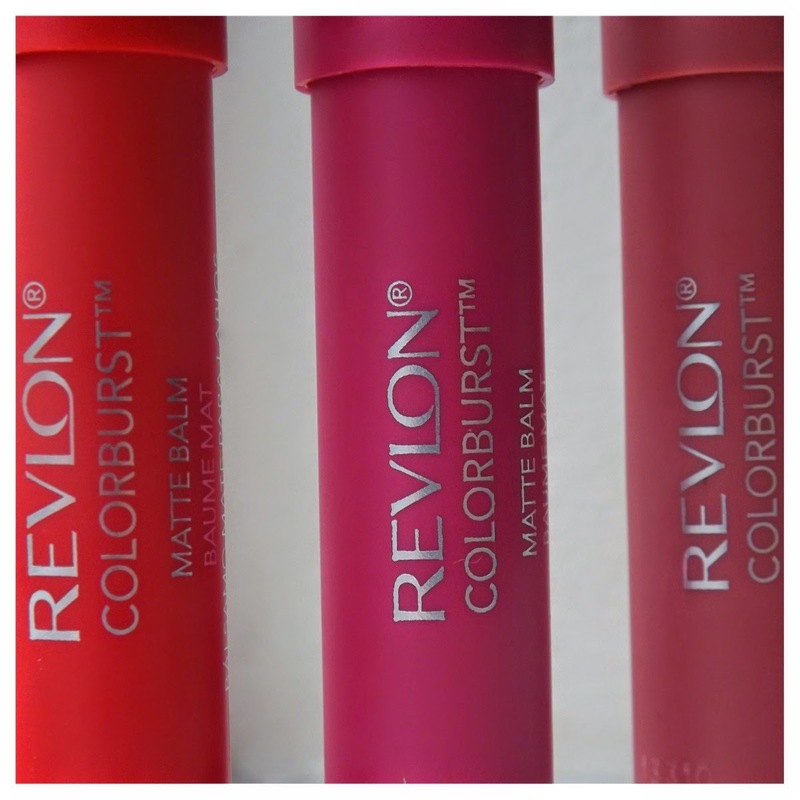 The Revlon ColourBurst Matte Balms are available in 10 different shades and at the moment, are on offer at Boots 3 for 2 at £7.99 each. You can buy them here. I definitely want a few more colours, the berry shades all look beautiful and on 3 for 2, who can refuse that sort of deal!? 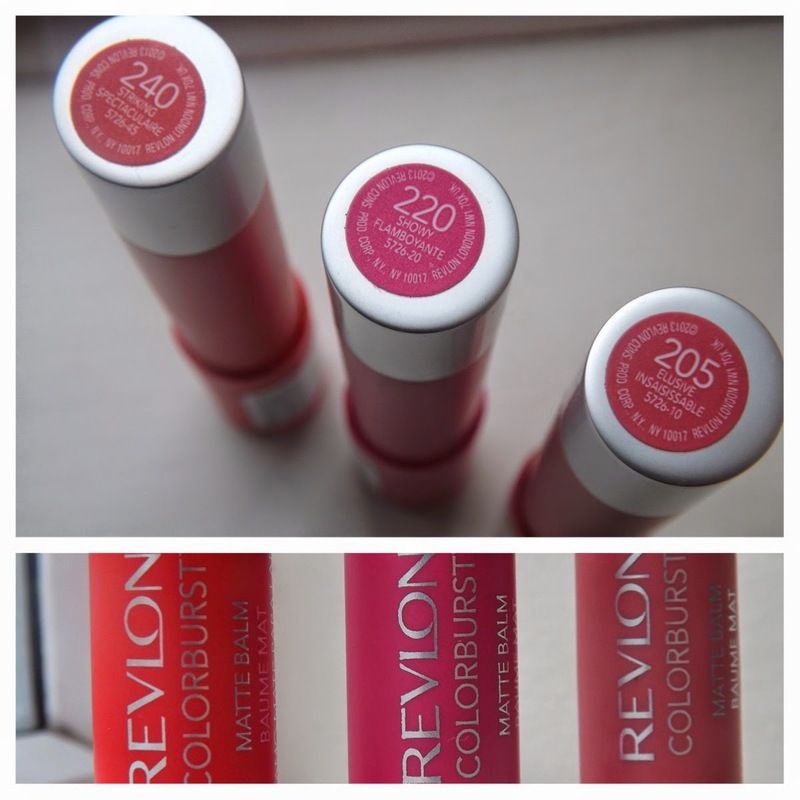 Have you tried any of the ColourBurst Balms? What colours do you have?! I need to try these!! All 3 of these colours are stunning!